If you're planning holiday travel, vacation time or just want to be in the know, here is the Charlotte-Mecklenburg Schools 2015 - 2016 Academic Calendar complete with all the important dates to make your planning family vacations and arranging childcare easier. For each school's bell schedule (when classes start and finish), click here. Also, dates do sometimes change. 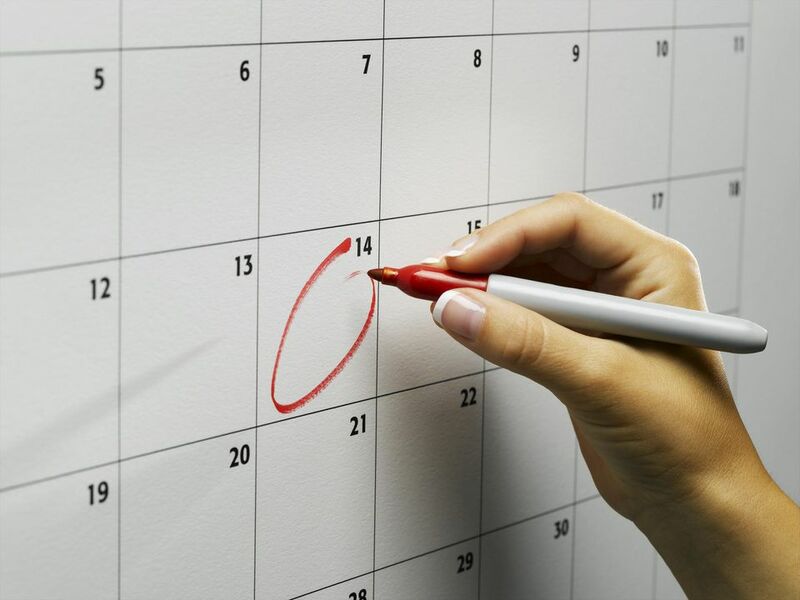 If you have a question about a date, check out the official CMS calendar. Like me on Facebook and follow on Twitter.